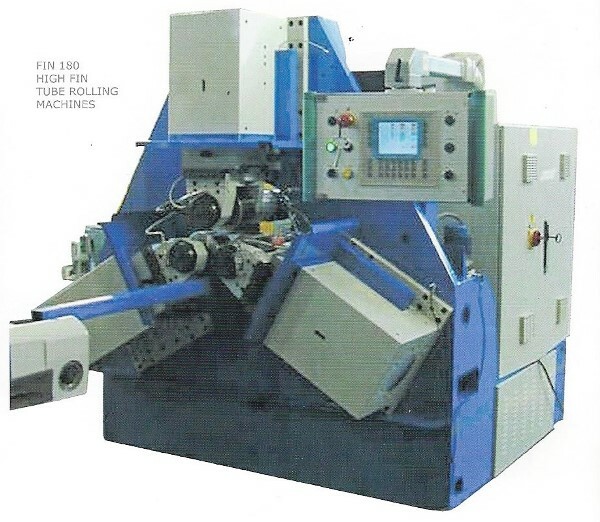 Three-roll hydraulic machines for fast and accurate tube fin production. Output up to 4m per minute. PLC or CNC controlled and with optional automatic loading/ unloading.